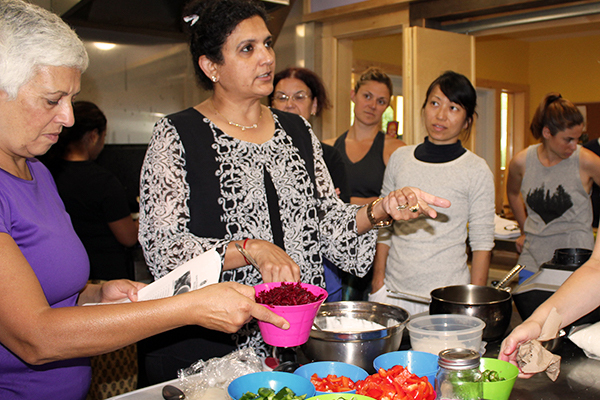 Learn how to create delicious dishes that are rooted in India’s age-old vegetarian culinary traditions including the use of authentic and flavorful spices. Each region of India has its own style of cooking and distinct flavours. Spices are unquestionably the cornerstone of Indian cooking and are widely cultivated according to region. Enjoy the ashram life, learn how to prepare authentic indian meals and take the recipes to your home! 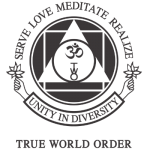 *The cost of the course includes tuition, lodging for the whole stay, all ashram and course activities (unless otherwise specified), scheduled meals, yoga classes, access to ashram amenities and satsangs. 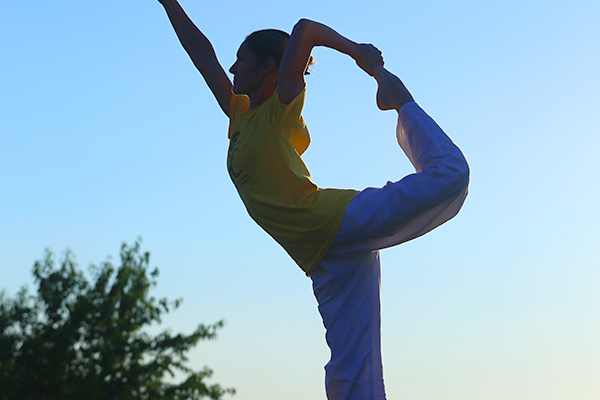 Yoga Vacation Programs: Attendance of all or part of the program is accepted. You may choose your dates of arrival and departure. Swami Vishnudevananda taught that Hatha Yoga is not just about physical exercises but can also lead to samadhi (superconscious state) through the control of Prana, the life force. In this course, designed for Yoga teachers and serious practitioners who want to deepen their practice, you will explore the effect of the conscious practice of the 12 Sivananda Yoga postures on the physical, astral, and causal bodies. 24mayAll Day26Spring Sweat Lodge Short Description: Experience the ancient tradition of our native ancestors through a dynamic practice of purification of sweat, prayer, and songs to help heal by awakening our connection to Mother Earth. Experience the ancient tradition of our native ancestors. 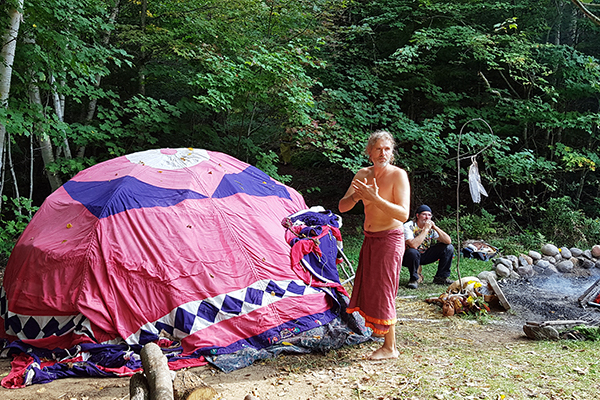 The Sweat Lodge, often referred to as a ceremonial sauna, is a dynamic practice of purification through prayer and songs that help heal the earth by awakening our connection to Mother Nature and Her wisdom. Pierre Corvione is a versatile and diverse practitoner of Yoga and philosophy, with a very strong practice in Japa Yoga. 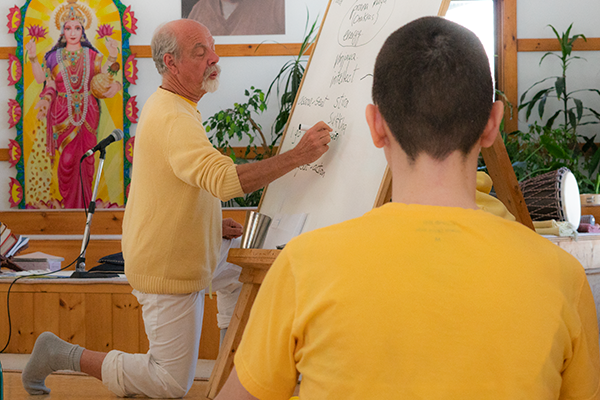 He spent many months over the past 20 years in India studying and learning about the culture and yogic practices, and has been working at the Ashram for over 15 years. He has a depth of knowledge on ancient native american traditions, and was trained in their various practices. With a strong connection to nature and earth, he has the ability to lead and guide people through native teachings. Join us in the beautiful ashram gardens spending karma yoga time preparing them for a fresh start for spring and summer. Just getting out in the sunlight can actually improve your mood, while the act of making your particular stretch of nature into a haven can be a stress reliever in itself, and the garden that you create can bring you even more peace. 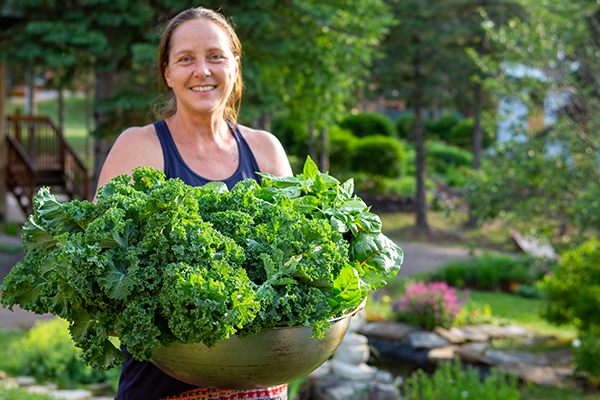 Getting your hands dirty in the garden is a great way to connect with the nature between yoga classes! Explore the practice and theory of how yoga works on the five sheaths of the body as well as the eight steps of raja yoga. The International Sivananda Yoga Vedanta Centre is a non-profit organization which, for over 50 years, has been sharing the teachings of classical hatha yoga and Vedanta (yogic philosophy) as a means for all to achieve physical, mental and spiritual wellbeing, and self-realization.